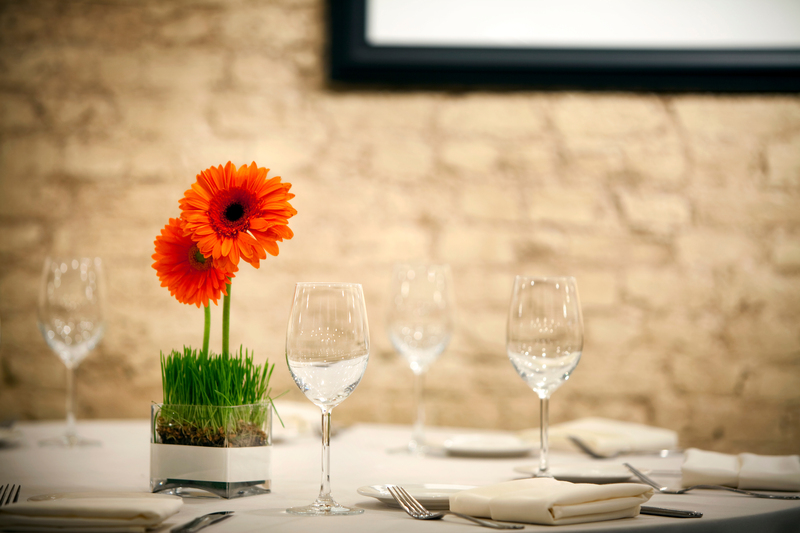 Corporate events as well as celebratory events for up to 400 guests looking for high quality food in a sophisticated environment. 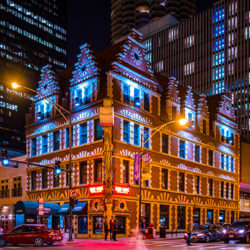 The restaurant is housed in a treasured architectural landmark building, once home to Frank Nitti, the infamous "enforcer" in Al Capone's gang. 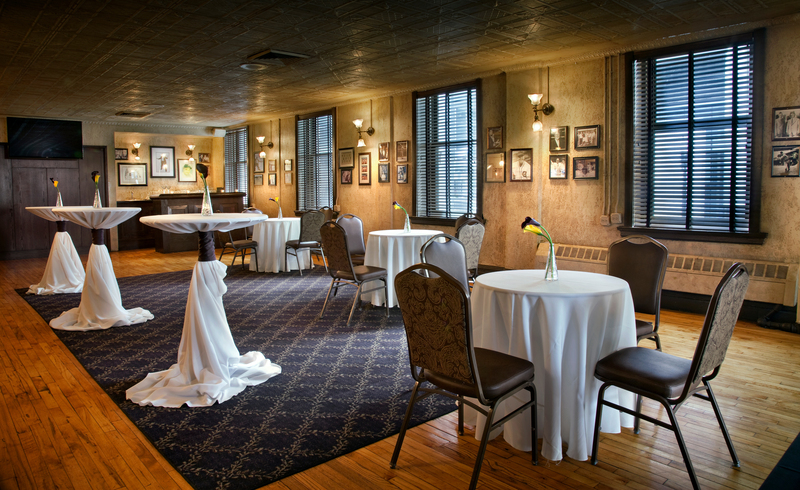 Visitors can check out some relics from the gangster-era in Frank Nitti's Vault, including a once-hidden underground tunnel. 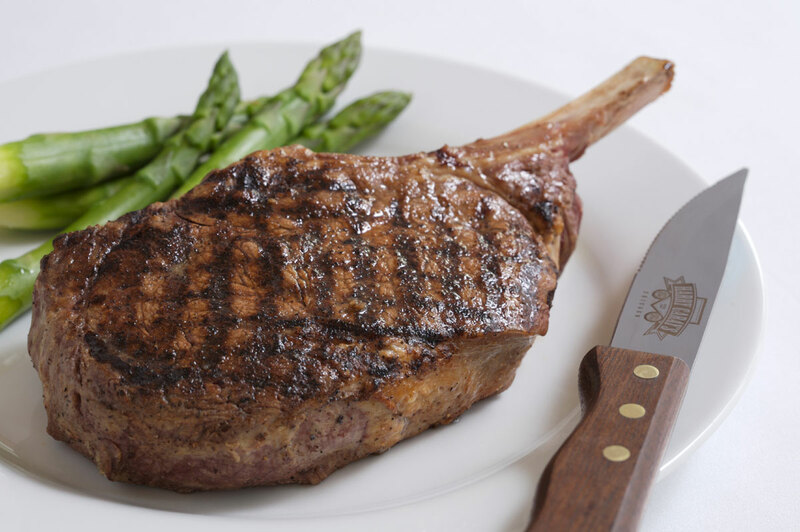 Named “Best Steakhouse in Chicago” by the Chicago Tribune Dining Poll, Best of Citysearch Poll and Metromix on CLTV, Harry Caray’s serves the finest prime, aged steaks, chops and Italian favorites. 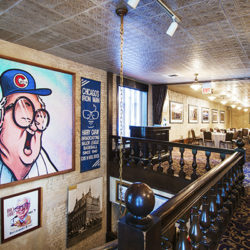 The sophisticated, high energy restaurant pays tribute to the beloved Chicago Cubs sportscaster for whom the restaurant is named. 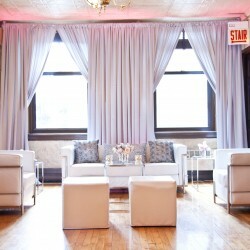 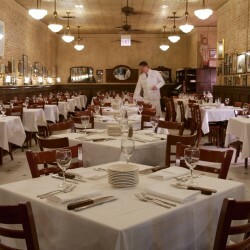 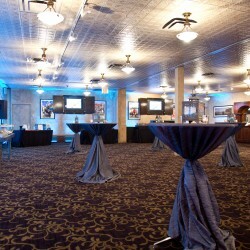 Our flagship location in Chicago's popular River North neighborhood opened in 1987. 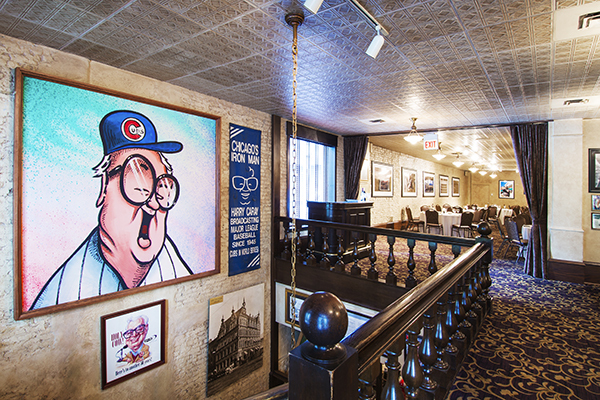 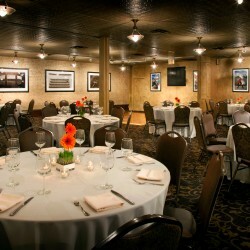 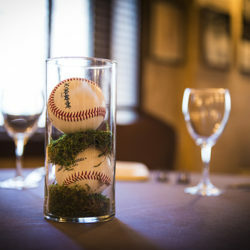 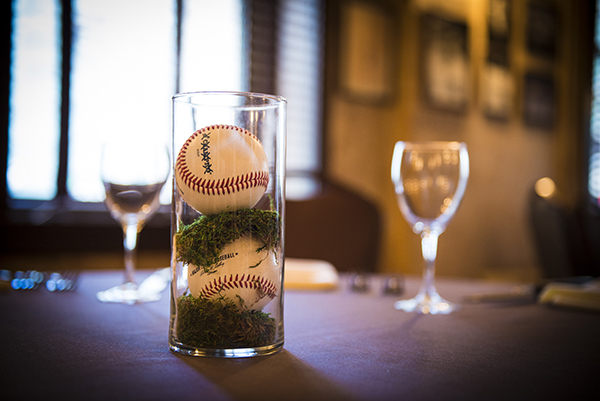 Harry Caray's is a winning combination of a classic Chicago steakhouse and a traditional Italian restaurant. 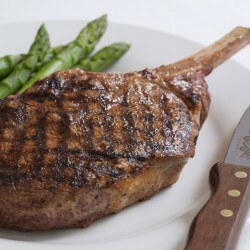 The menu features a variety of dishes from USDA prime, aged steaks and chops to Italian favorites to fresh seafood. 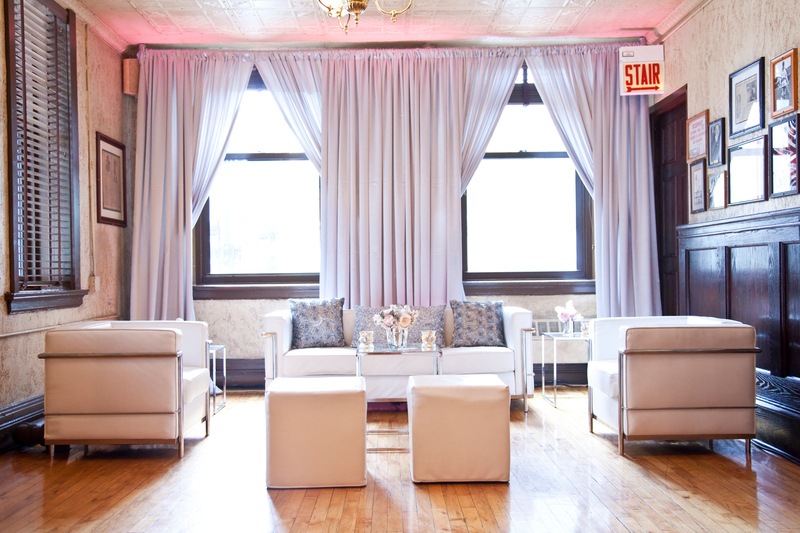 Depending on the room you can have views of downtown Chicago. 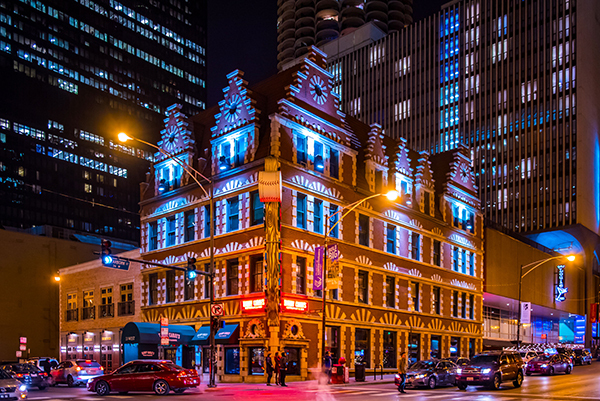 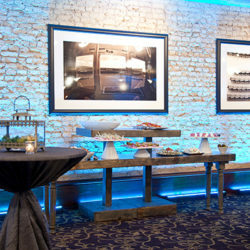 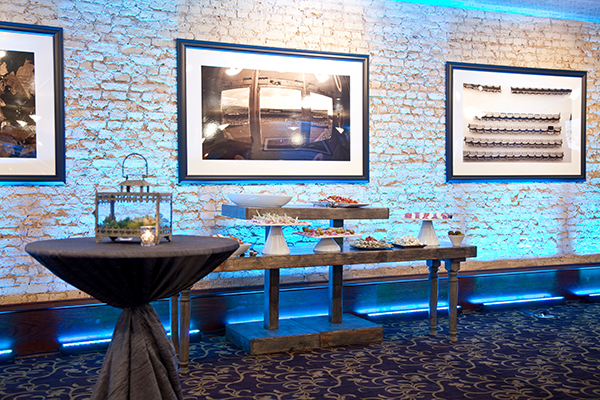 We combine our proud Chicago history by adorning our walls with historical moments while honoring our rich food culture by offering prime steaks and fresh seafood. 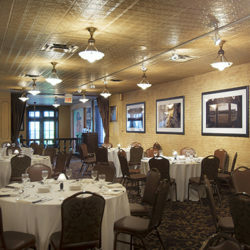 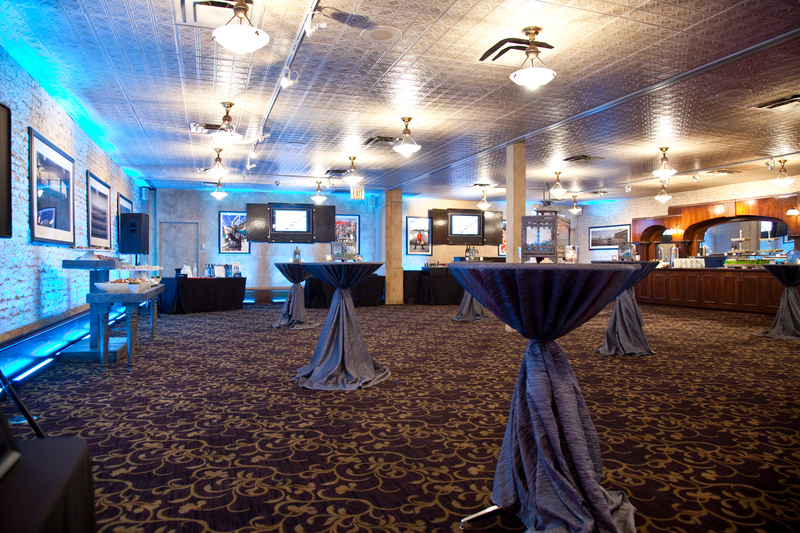 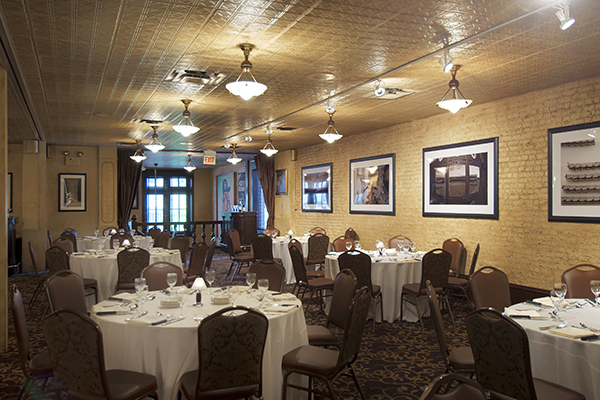 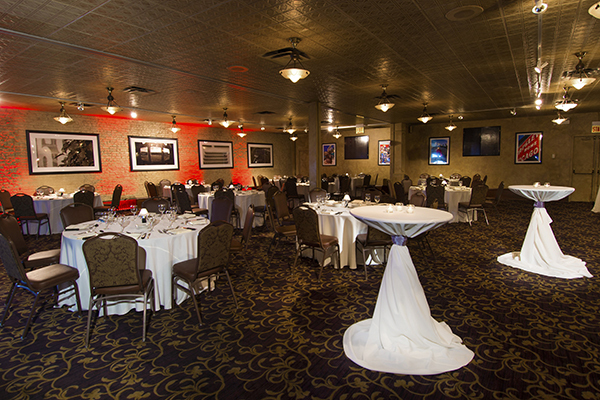 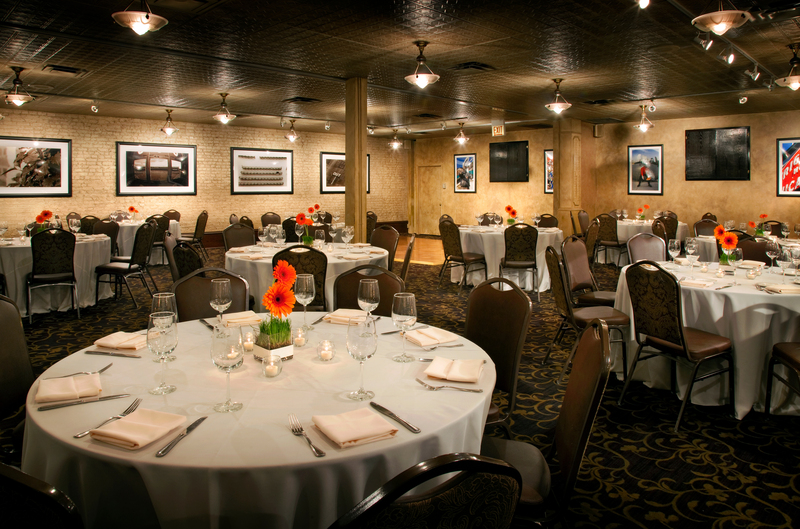 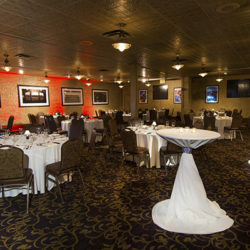 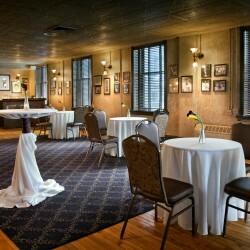 We offer a high quality dining experience with knowledgeable staff and cuisine that is sure to satisfy. 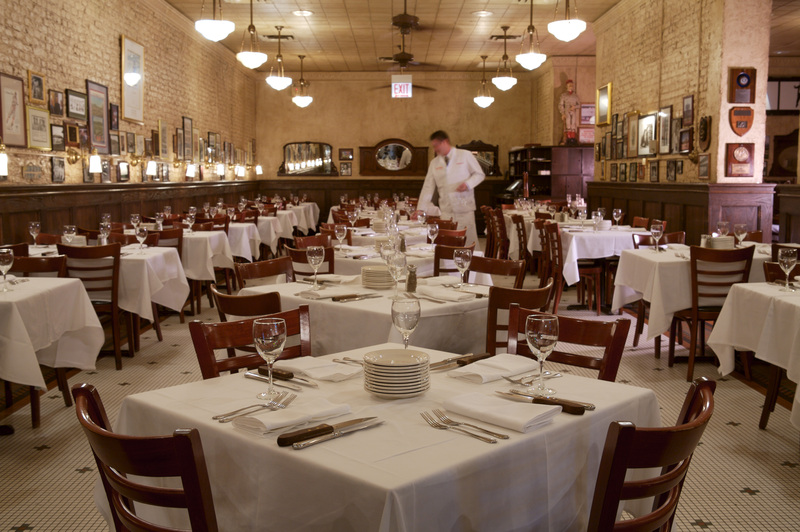 We provide the best overall dining experience; from our knowledgeable staff, to the history of Chicago, to prime cut steaks and fresh seafood. 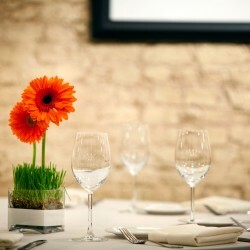 Overall dining experience, from the food to the ambiance.